A serum that empowers your beauty and takes the years off. You're unique and beautiful, but is your skin not reflecting it? Let your skin become radiantly alive again and surprise your friends! * Helps you naturally look as young as you feel with 3x Toning System. * Instantly moisturizes and protects. * Lightweight, with no greasy residue. * Daily positive empowerment for your beautiful state of mind. * Luxury spa formula endorsed by herbalists and estheticians. * High standards in quality - safe, natural, organic, and vegan. VITAMIN C - Revitalizes aging skin by rejuvenating your collagen production and repairing photo-damange skin. ARGAN OIL - Essential fatty acids and antioxidants to restore dull skin. HYALURONIC ACID - Minimize fine lines and wrinkles. An excellent moisturizer to increase smoothness and youthfulness of the skin. ALOE VERA - A powerful antioxidants containing extra Vitamin C and E. Improve the skin's natural firmness and keep the skin hydrated while cooling inflammation. GERANIUM OIL - Minty fresh to keep your skin contracted for a toned look. TAKE 10 YEARS OFF YOUR LOOKS: Only of its kind to include restoring virgin Argan Oil - Restore dull skin with the "liquid gold" of Morocco. 20% Vitamin C to revitalize aging skin and rejuvenates collagen production. Hyaluronic Acid increases smoothness and youthfulness of the skin. Aloe Vera will improve the skin's natural firmness, while keeping the skin hydrated and cooling inflammation. Minty fresh Geranium keeps your skin balanced and contracted for a toned look. AGE DEFYING TO SAVE YOU MONEY: Be authentically you. No more scars and expense of plastic surgery. Get the face lift you've been looking for - naturally. Goodbye: wrinkles, fine lines, age spots, discoloration, and free radical damage. Hello: youthful radiant glow. UNIQUELY FORMULATED TO PROTECT: Certified organic ingredients. Safe to use and non-toxic: No alcohol, parabens, sulfates, dyes, and synthetic fragrances. 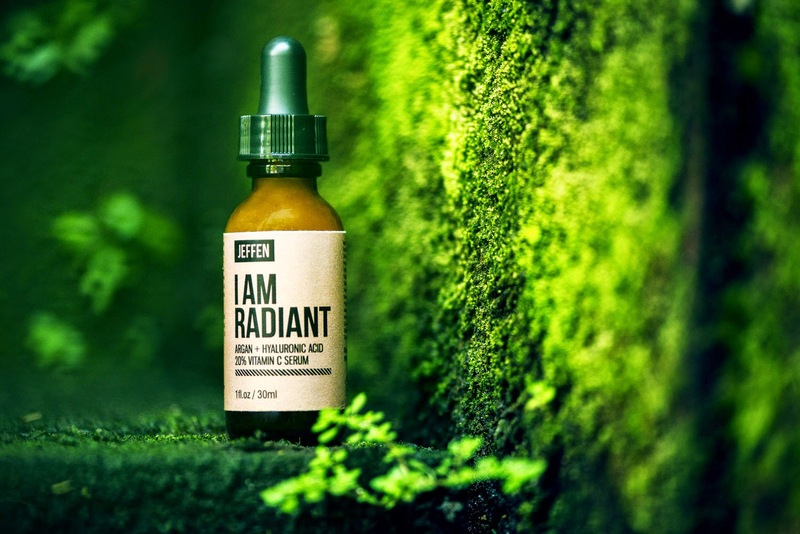 Conscious beauty you can trust: Cruelty-free, vegan, FDA and GMP certified, made in the USA. 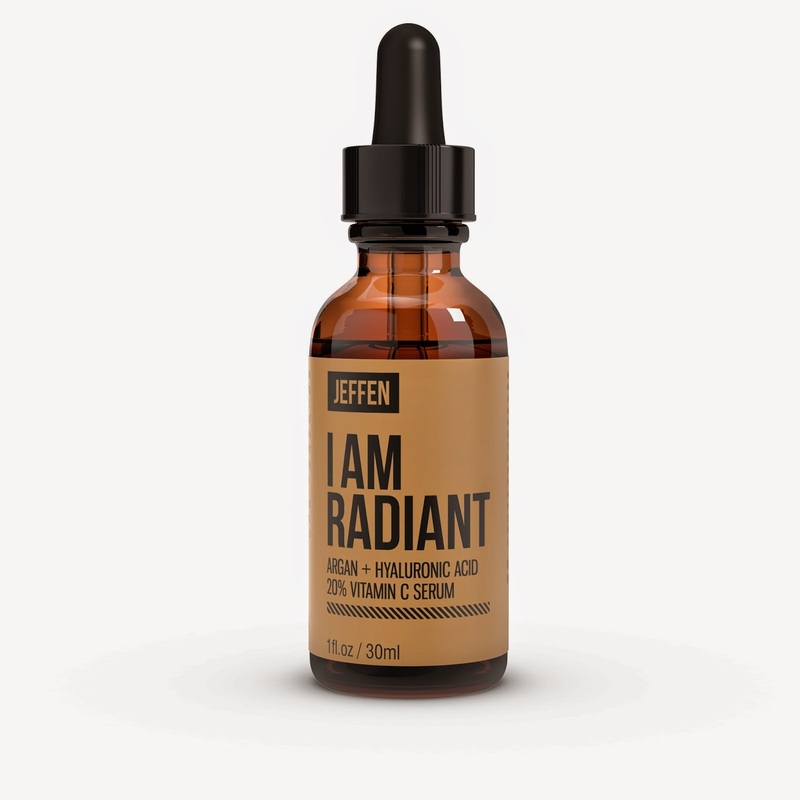 YOUR PURCHASE WILL GIVE BACK: For every serum you buy, Jeffen donates $1 to Universal Giving. 100% donation goes toward empowering children with backpacks, school supplies, and supporting literacy programs. Creating a beautiful world together, starting with you. HASSLE-FREE MONEY-BACK GUARANTEE! 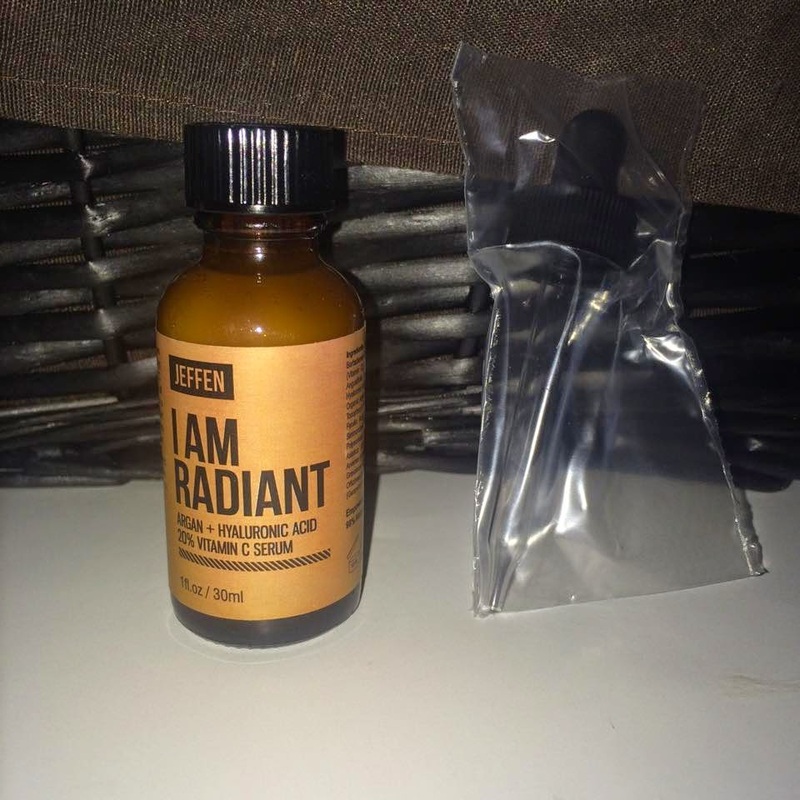 If for any reason you are not 100% satisfied, please return your serum for a no-questions asked, full refund. * Look as young as you feel naturally with our 3x Affirming System: Vitamin C, Argan Oil, and Hyaluronic Acid. Look, feel, and be more beautiful - and give back the same! For every purchase, $1 is donated to empower a child in the developing world. Participate in beauty that is everlasting - inside and out. Try it with our personal 365 Day Guarantee! Inside every person is the power to feel youthful, confident, and radiant. If you don't get the results you expected, or the serum just didn't empower to work for you. Personally send me an email here I will refund you 100%. The risk is on me. No questions asked. 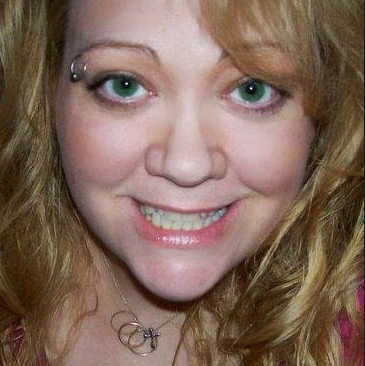 You can't lose money but you can lose years off your appearance! I got to try this Anti-Aging Facial Serum with Vitamin C+Argan+ Hyaluronic Acid for a few weeks now and I am really liking the results. First off the scent is very very nice and makes me smile instantly! Nothing like awaking the senses! 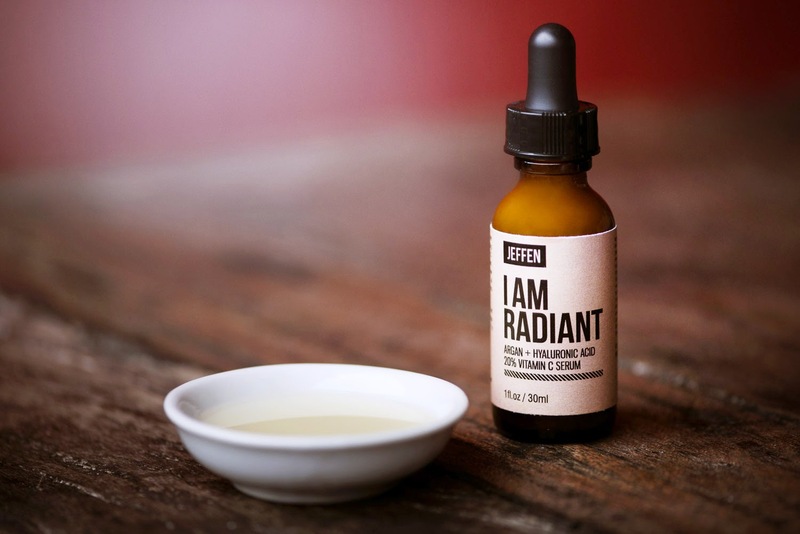 I have very fair, sensitive skin and I have had no negative reaction to this gentle serum. I LOVE that For every purchase, $1 is donated to empower a child in the developing world. 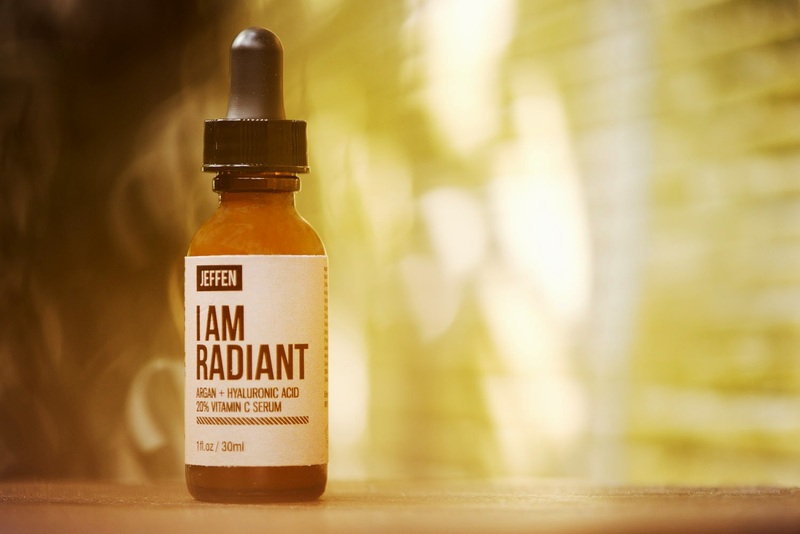 This natural, organic, vegan serum is good to use daily and very easy to include in your beauty regimen. My skin feels moisturize without being greasy, toned without feeling too tight and bright without a slick shine.